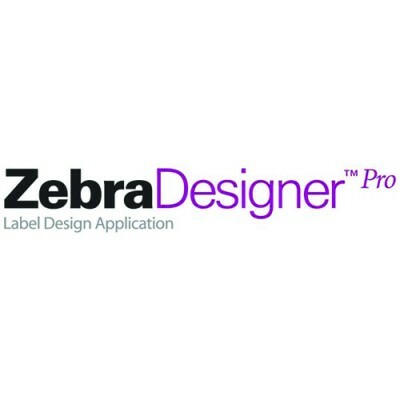 ZebraDesigner v2 barcode label design software offers basic design features. Download ZebraDesigner v2 and start using it today at no cost. 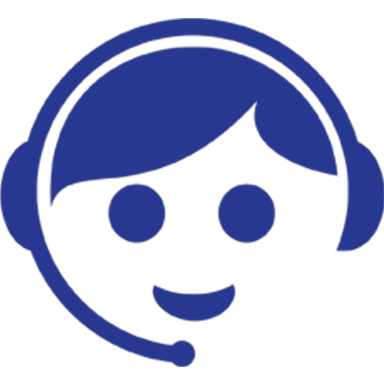 Or contact a Zebra partner for a full-feature product demonstration of ZebraDesigner Pro v2.